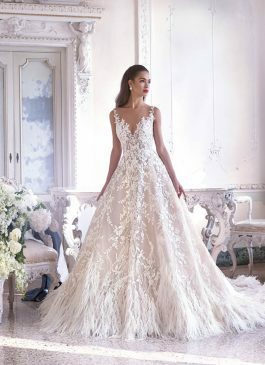 The Sposa Group offers an exquisite collection of vintage wedding dresses inspired by the antique design elements of the past eras. 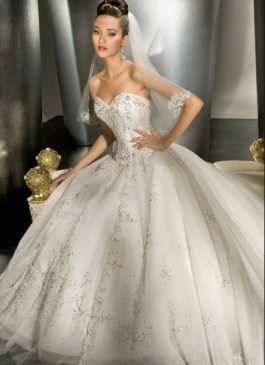 Our range of timeless and sophisticated wedding gowns encompasses iconic elements to create an absolutely stunning look. The classic glamour of vintage wedding dresses will never fade and you are sure to fall in love with our fabulous vintage creations. 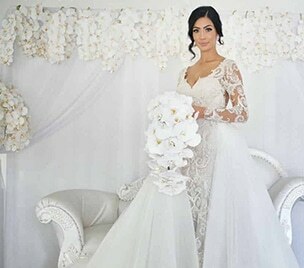 The Sposa Group is a treasure trove of some of the finest vintage wedding dresses in Australia. We are home to creations of some of the most eminent designers from the world. 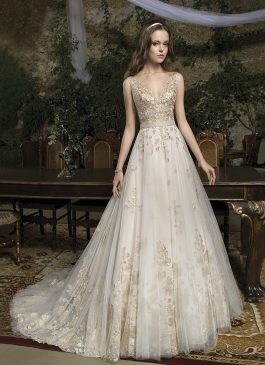 The luxe lace and unique beadwork are reminiscent of the vintage style and impart an element of glamour to the wedding dress. 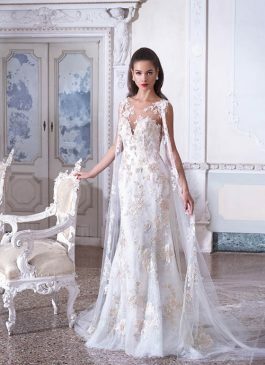 At The Sposa Group, we want your wedding dress to reflect your individuality. Our creations are unique and crafted with an attention to detail. 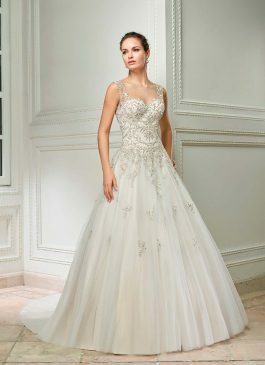 We have an array of styles to enable you to choose a wedding dress that perfectly suits your wedding theme. Whether you are looking for a timeless classic design or a modern style with vintage elements, we have your needs covered. 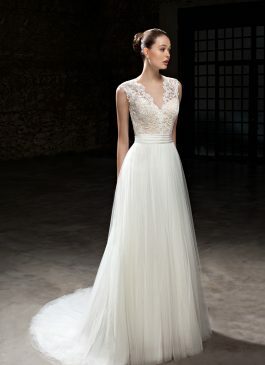 We also have gowns that reflect a modern twist to traditional elements. Tailored from rich fabrics like satin, chiffon and lace, our wedding gowns offer an exceptional fit to enhance your personality. 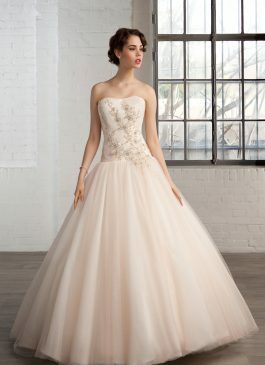 You can choose from a range of styles for a wedding dress that perfectly accentuates your body. 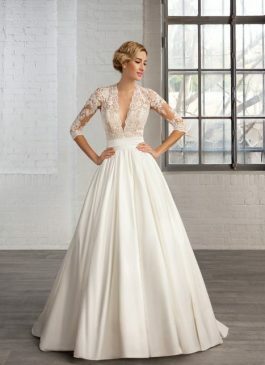 Whether you want a simple vintage wedding dress with subtle details or a luxurious one with embellishments, we have something for every bride. The antique lace and beadwork impart a timeless and elegant look to our vintage collection. 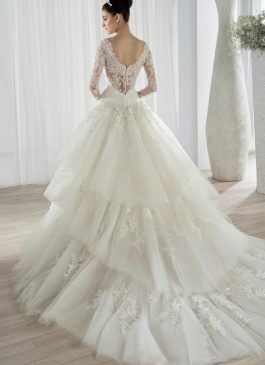 You can choose a wedding dress with long sleeves, cap sleeves or one with a low-back. Our vintage creations with geometric patterns and floral lace can elevate any style. 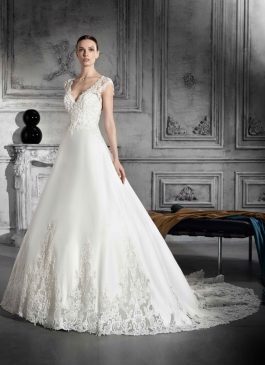 With our extensive collection, you are sure to find a wedding dress that will make you look your gorgeous best. Check out our collection to discover the exquisite detailing from the past eras and classic cuts that are sure to enthrall. Our Sydney boutique features some of the world’s leading luxury brands. If you wish to know more about our Vintage wedding dresses, enquire to our welcoming team of girls at (02) 9560 0095 Or email us at info@thesposagroup.com.au.